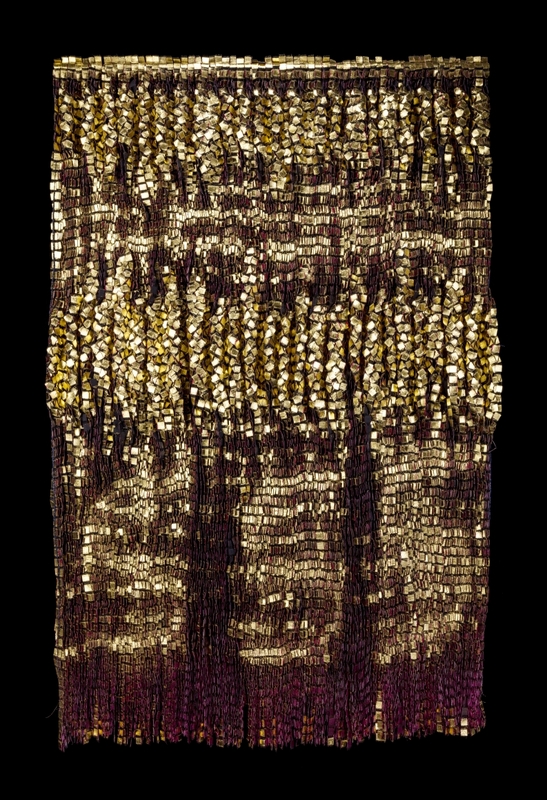 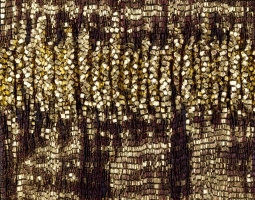 Olga de Amaral’s artwork incorporates fiber, paint, gesso, and precious metals. 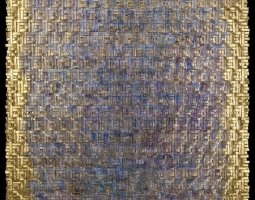 The resulting works feel at once ancient, modern, and essentially unclassifiable. 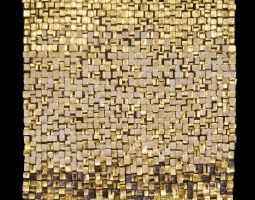 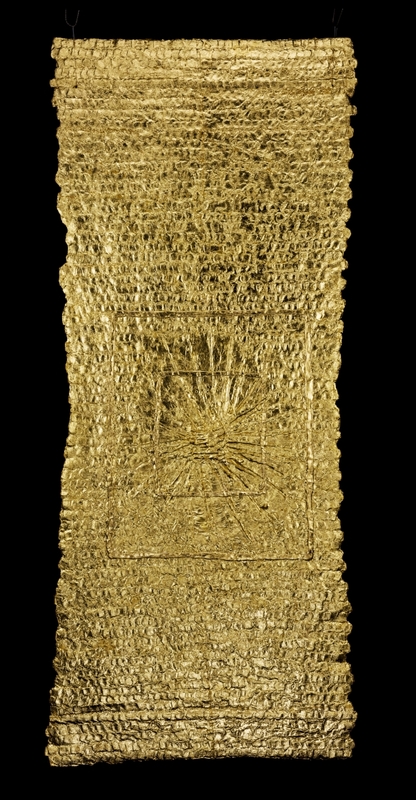 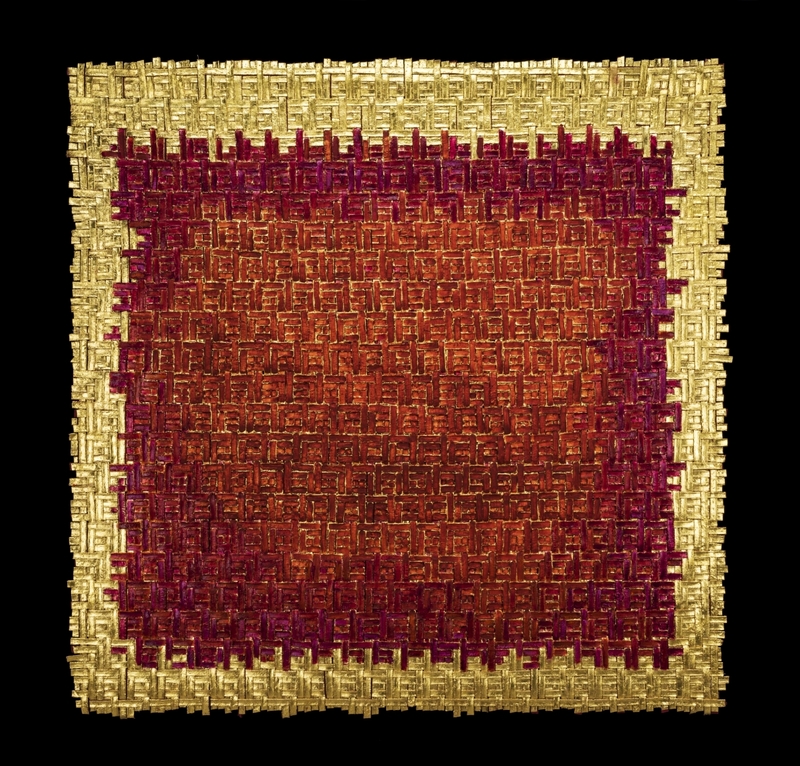 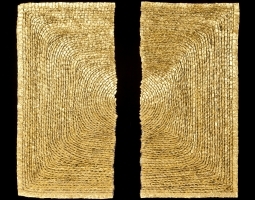 Modern artists, from Yves Klein to Lucio Fontana, have incorporated gold into their art, yet few artists have created works with Amaral’s range of textures and light. 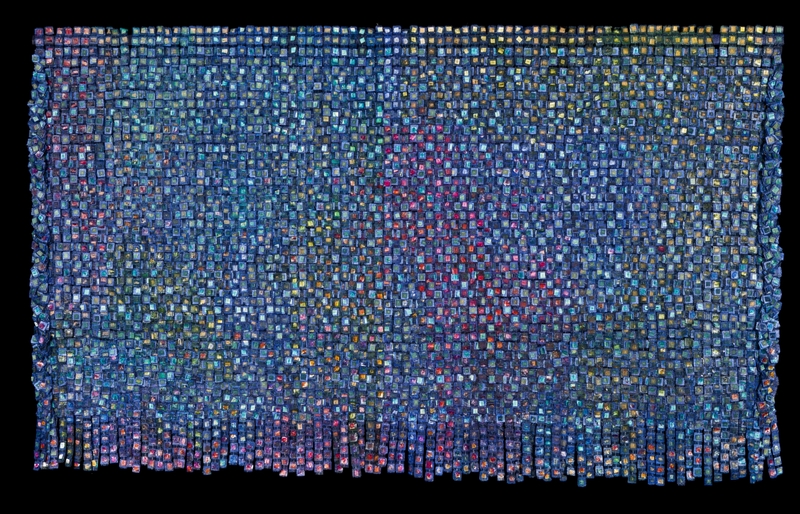 Many works have a surprising interactivity, changing color and luminosity according to the viewer’s vantage point. 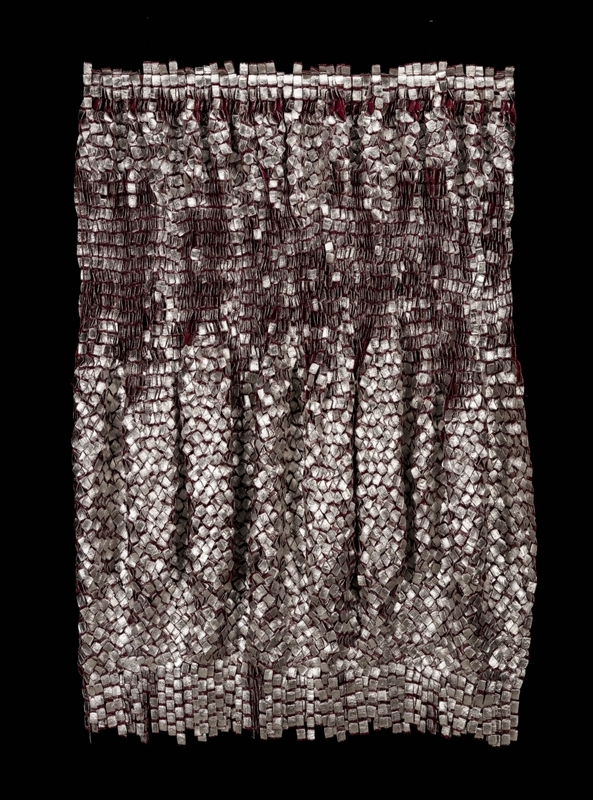 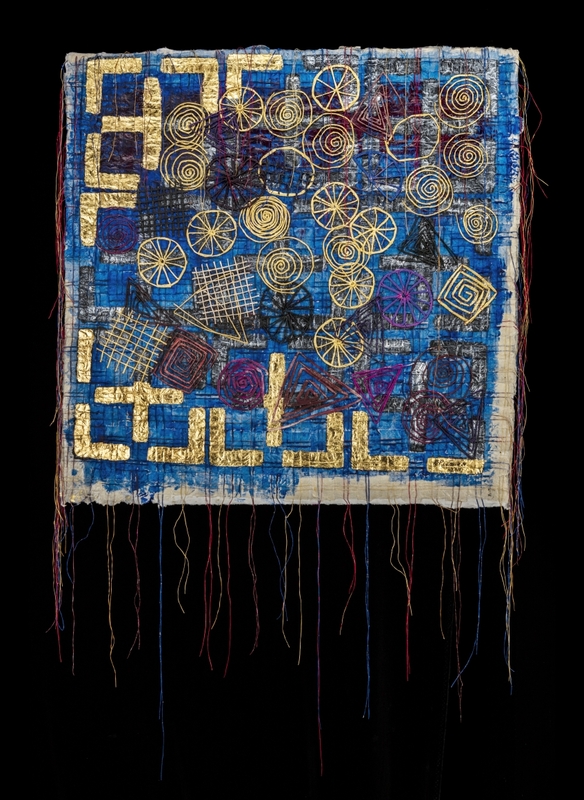 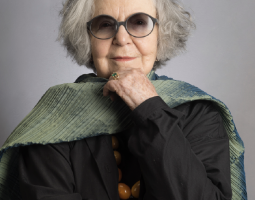 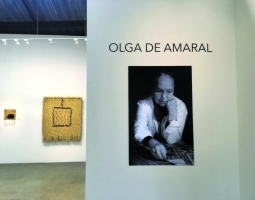 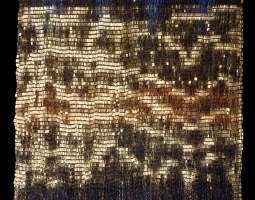 Olga de Amaral’s unique aesthetic, combining diverse materials and art practices, acquires greater historical resonance with each passing year. 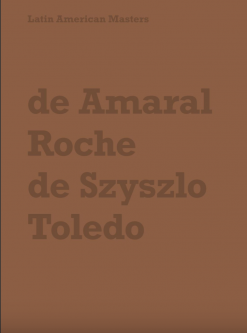 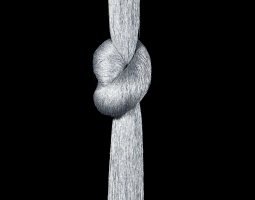 Amaral is a graduate from Cranbrook Academy of Art, Michigan. 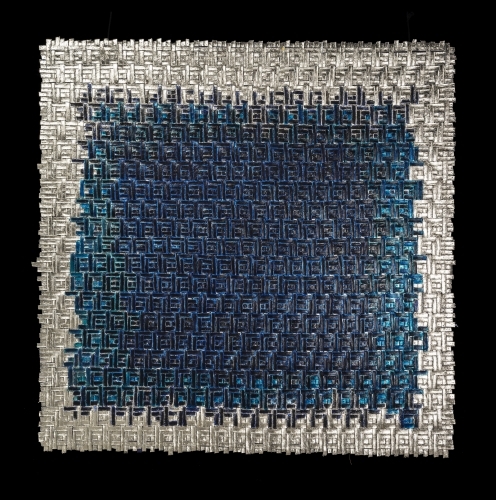 She currently lives and works in Bogotá, Colombia. 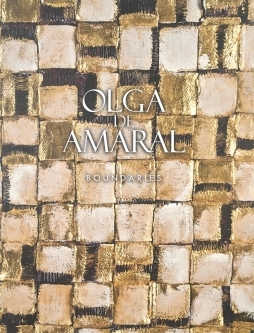 Olga de Amaral - The House of My Imagination from Valentina Amaral on Vimeo.